Is your garage door in Tampa, FL, ready to call it a day? Is it unsightly and taking away from your home’s curb appeal? If so, then you need the professionals at 31-W Insulation, where you can choose the perfect new door that will complement your home and provide you with all the practical features you’re looking for. Since 1972, we’ve served countless homeowners by offering outstanding personalized, home improvement services, including installation of garage doors, so you can be sure that we know exactly how to help you choose and then install the perfect new door. Additionally, you will be able to choose from some of the finest garage door manufacturers in the industry, including Amarr®, Windsor Door, and Wayne Dalton®, which means that you will surely find the perfect door at the perfect price. 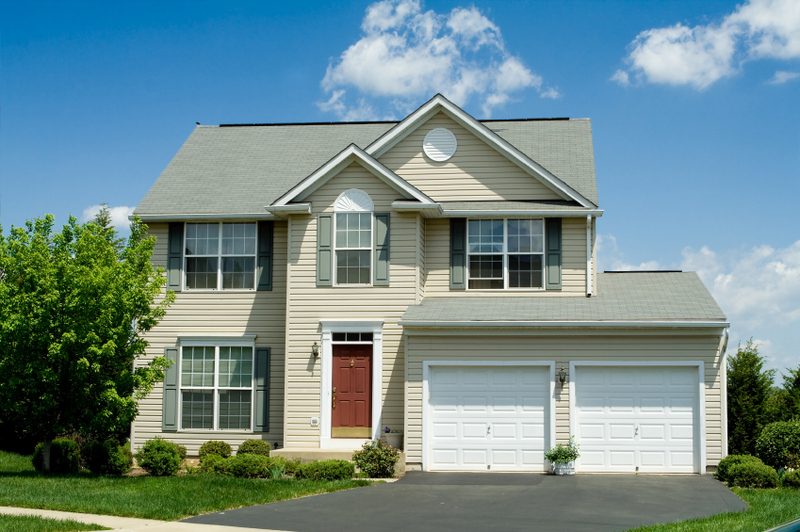 For more information about how 31-W Insulation can help design and install the perfect garage door for your home in Tampa, Florida, contact us today. We are proud to serve homeowners in the entire beautiful Tampa Bay area.